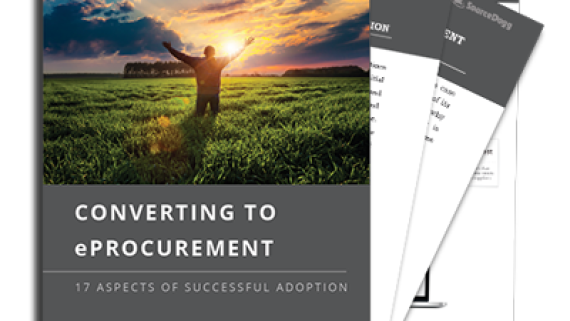 A.T. Kearney have published their 7th AEP study, based on an extensive survey of 185 leading companies across 32 industries. 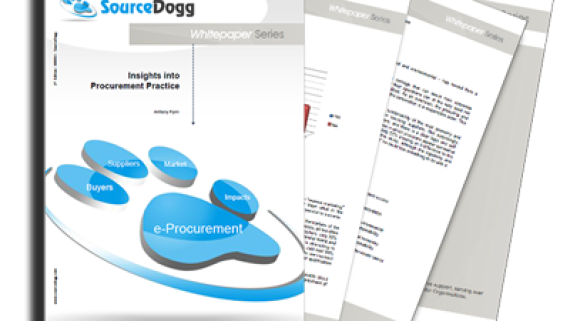 This report highlights the dramatic effects of the rapid development of new technologies on procurement best practices. 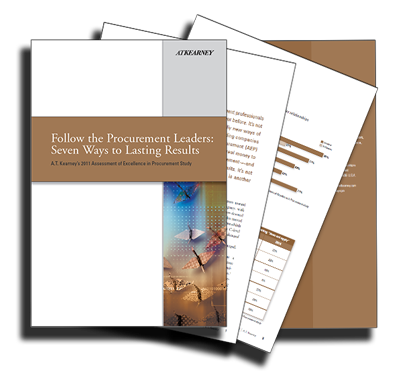 In brief, the study identifies 13 leaders in procurement excellence who consistently outperform other study participants in 7 distinct categories. 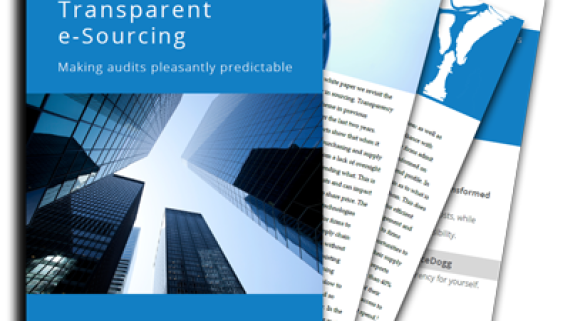 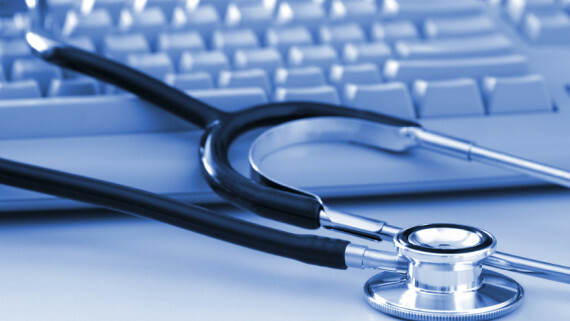 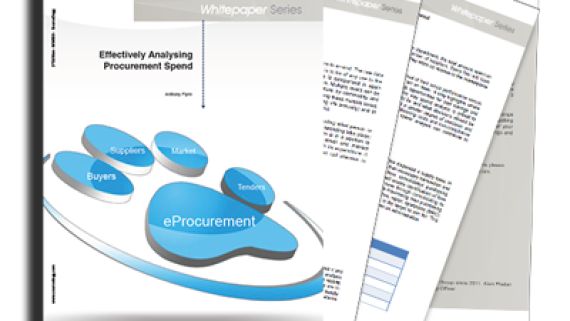 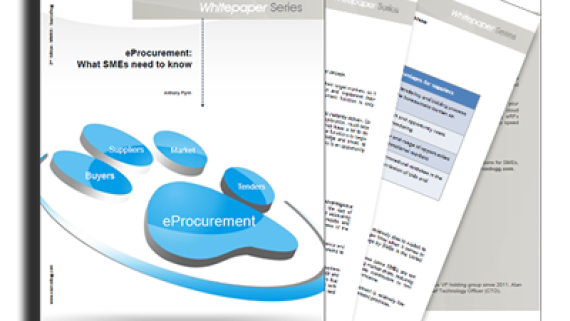 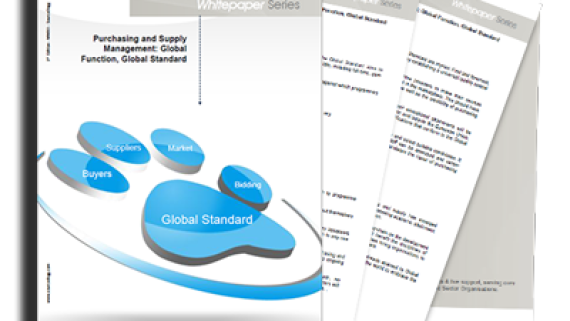 The report defines the characteristics and software requirements of successful result-based and future-proofed procurement.